Whistler Mountain is the perfect backdrop for a RealityTV series. Bravo decided not to pick up additional seasons of their Whistler Mountain drama #ApresSki due in large part to Elise Wims crying “racism” every episode as an excuse for her abysmal performance as concierge manager. Her behavior on camera and on social media during the program showings sealed the coffin on further production. Pack your bags because this December we’re heading to Timber Creek Lodge, where the beautiful people flock to party alongside the just-as-beautiful employees of the ultra-luxurious ski retreat of the same name. “Who wants to sit at a desk?” is basically the motto of the team, which serves high-end clientele and promises to create memories. “Our clients are expecting first-class service. These are people who are used to it. Our expectation out of the team is to bring that,” Joey Gibbons, CEO of Gibbons Life, says about the getaway spot. And his staff will do anything to make sure their guests get the full-fun experience. 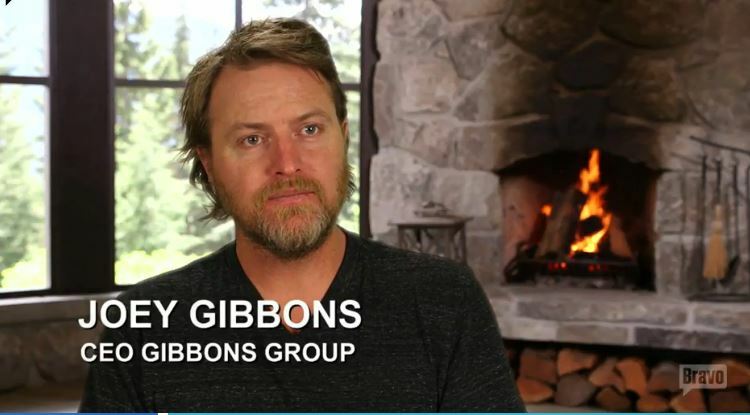 The series follows the professional and personal lives of the lodge’s staff, which includes in addition to Joey Gibbons; Cynthia Barker, VIP Mountain Host; Katy Boyd, Lodge Manager; Blake Dubler, Lodgehand; Jenna Gillund, Housekeeping/Server; Jamie Murphy, Assistant Lodge Manager; Mark Milburn, Senior VIP Mountain Host; Louise Robinson, Head of Housekeeping; Colston Villanueva, VIP Mountain Host; and Nikita Williams, Chef. No it got ugly. But this isn’t the same show. It’s like Below Deck at a Whistler hotel. None of the cast is back from Apres Ski.